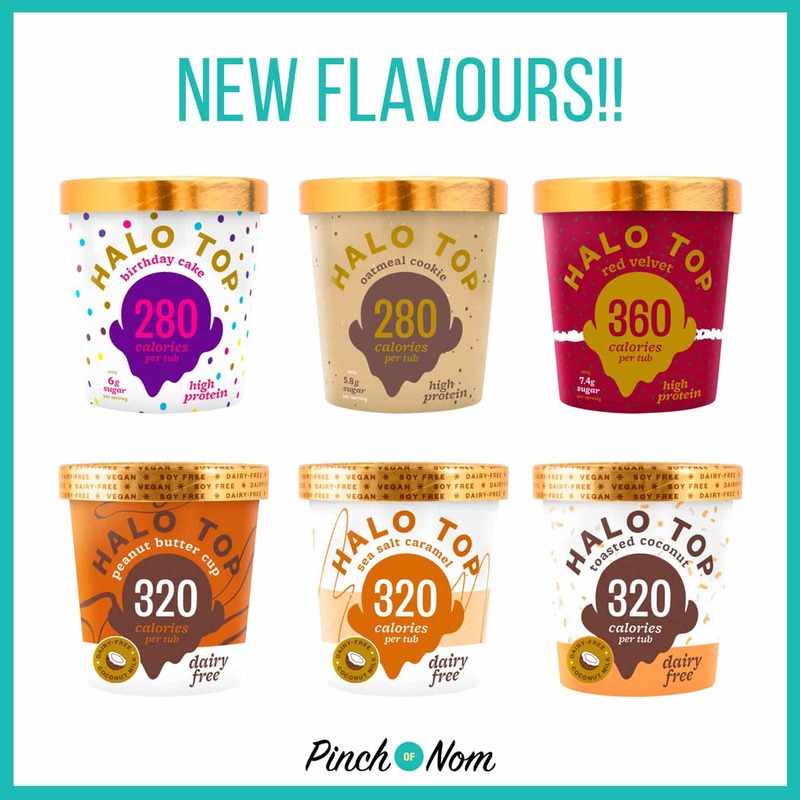 There can never be too much choice when it comes to ice cream, so we were very excited when we found out that there were some new Halo Top and Breyers flavours available! What are Halo Top and Breyers? 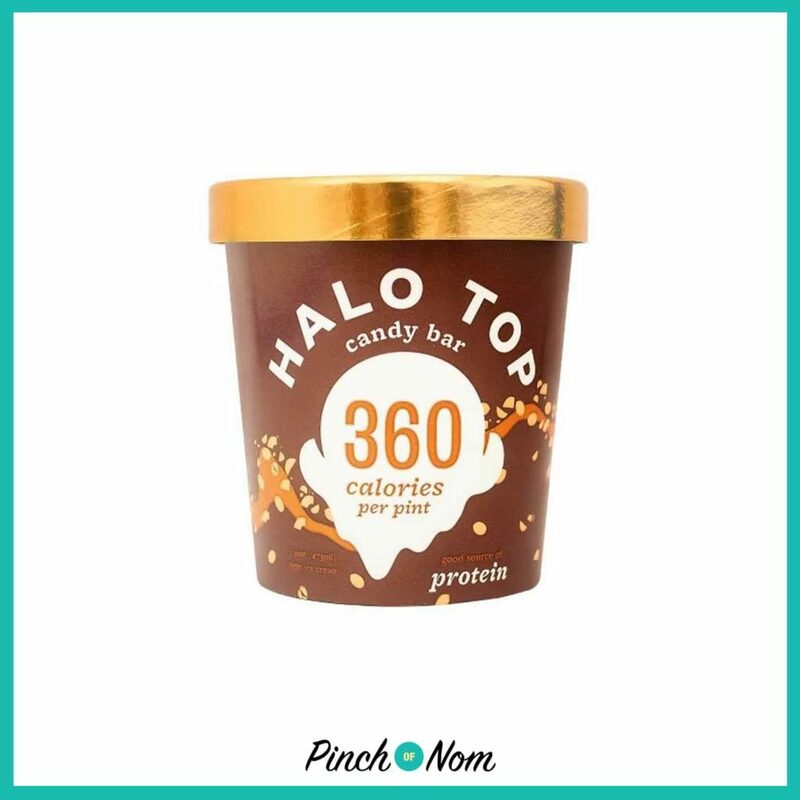 Halo Top and Breyers are lower calorie, high in protein ice creams and have been VERY popular over on our Facebook Group! 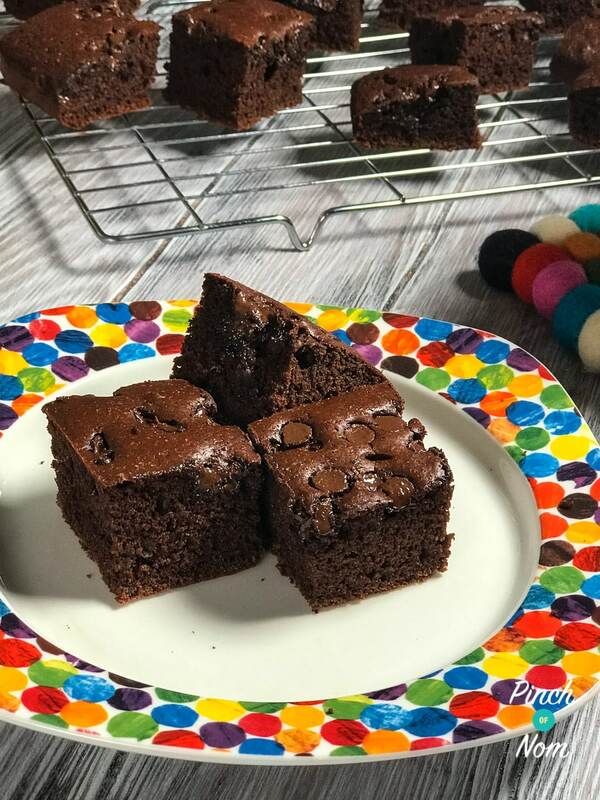 There are currently loads of amazing flavours – Peanut Butter Cup, Cinnamon Roll, Red Velvet and Cookies and Cream – but also the usual classic flavours. Halo Top recently released some dairy free options too – you can find out the details here! 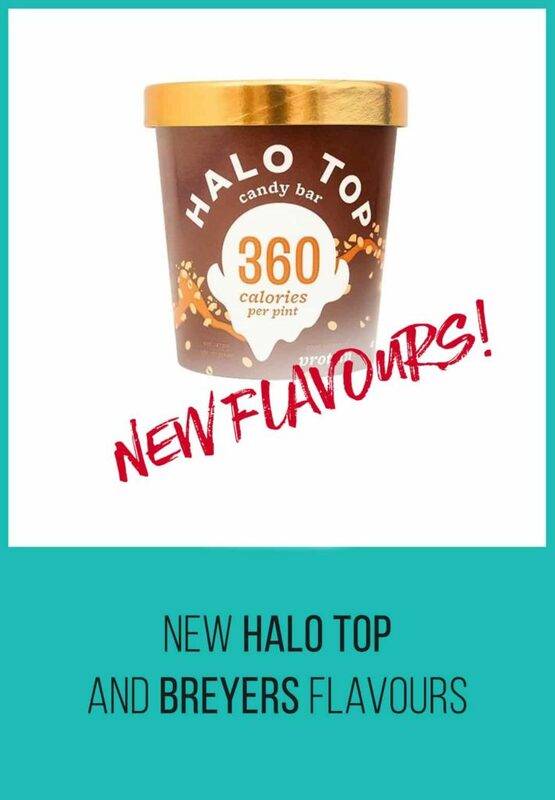 What are the New Halo Top and Breyers flavours? How many Syns, and Calories are in Halo Top and Breyers? 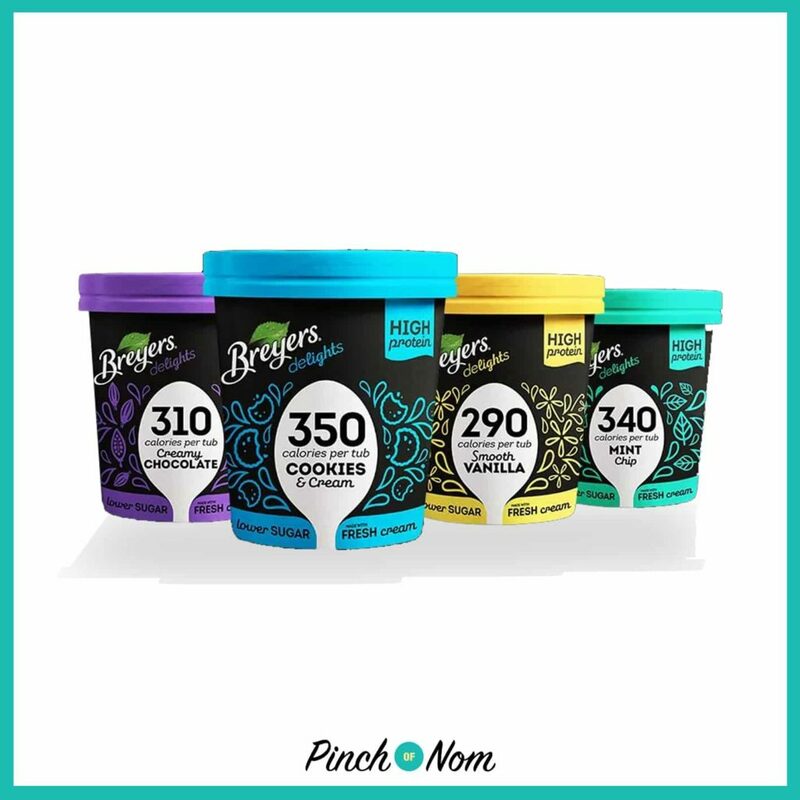 The new Halo Top and Breyers flavours range from 320 calories per tub to 370 calories per tub…you read it right, PER TUB!! This averages out at about 18 Syns, and around 14 Smart Points for an ENTIRE TUB OF ICE CREAM!! Amazing!! 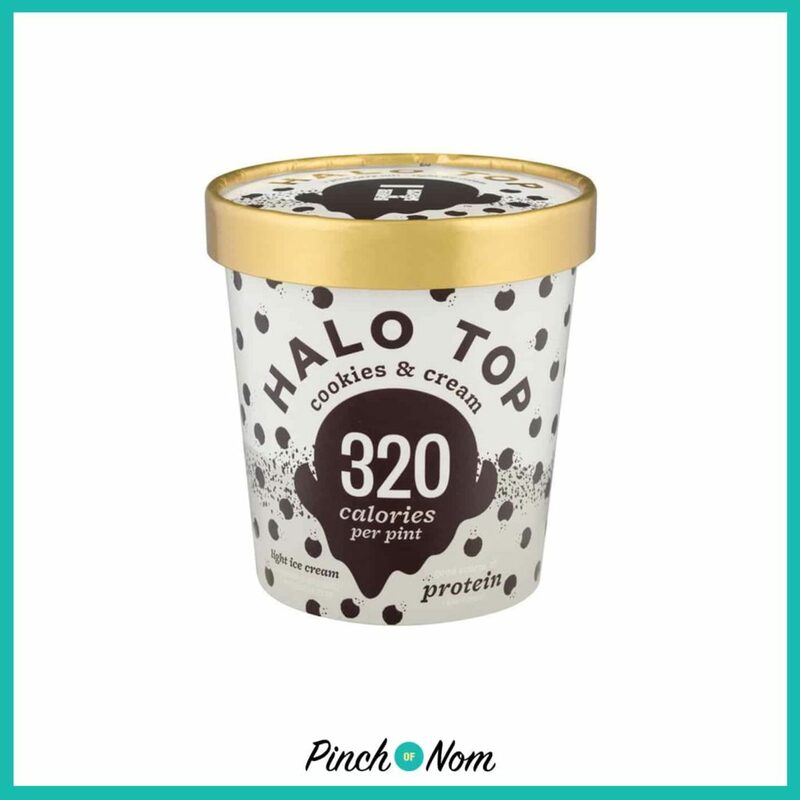 We’ve featured Halo Top before! You can take a look at our article about the original flavours here. 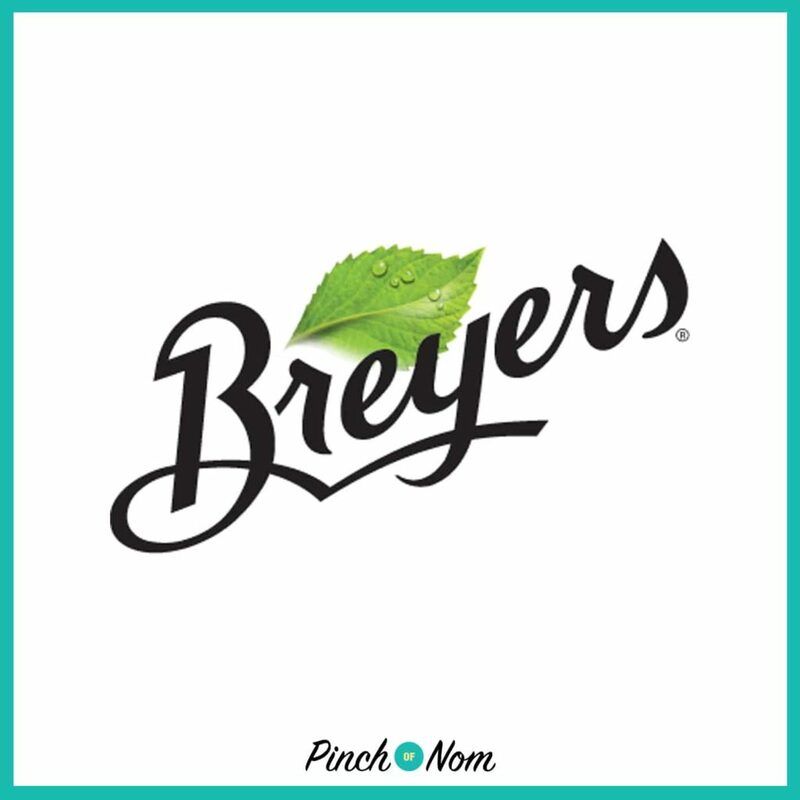 Breyers has appeared on our New Slimming World Shopping Essentials list several times too – be sure to look out for our new list every week! 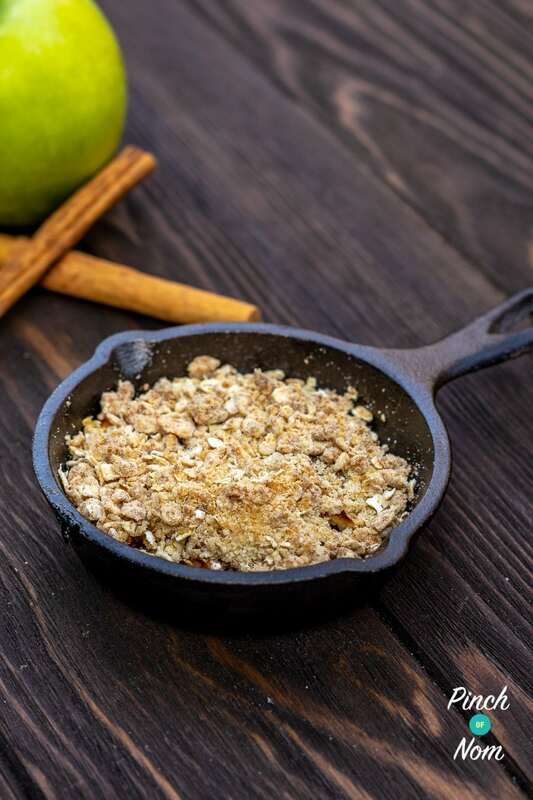 If you’re looking for the perfect dessert to accompany your ice cream then why not try this Low Syn Apple Crumble? Where can I find Halo Top and Breyers? Halo Top can be found in Tesco, Londis and Budgens across the UK. Breyers is more widely available in the major supermarkets (Tesco, Sainsbury’s, Asda and Waitrose). Are the new Halo Top and Breyers flavours expensive? Halo Top and Breyers normally retail at £5 per tub. This is a pretty standard price for “luxury” style ice creams. The good news is that there are often special offers on Halo Top and Breyers! Currently, Tesco have a 2 for £7 offer for any Halo Top flavours. Sainsbury’s are selling Breyer’s at £2.50 per tub – it’s always worth checking new offers as they change frequently. Why not try one of these new Halo Top and Breyers flavours with these Low Syn Chocolate Brownies?